Duarte Gonçalves da Cunha. His most recent roles include working as food and beverage manager at Finca Cortesin in Marbella, Spain; general manager at L’AND Vineyards in Montemor o Novo, Portugal; five years with Aman Resorts including an experience as the village manager at Aman Sveti Stefan. 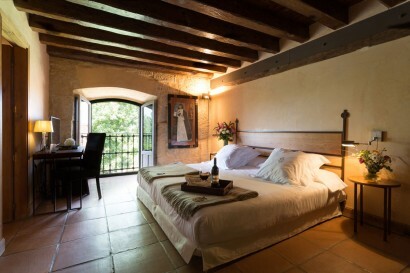 HACIENDA ZORITA WINE HOTEL & SPA, an ancient Dominican monastery, hoards a very long history. 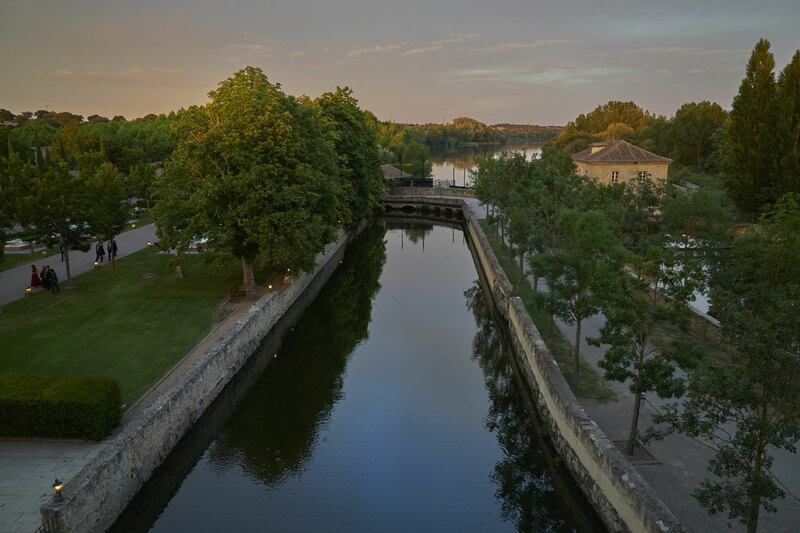 The first registered track dates back to 1185, which marks a quarrel among bishops over ownership of the place. 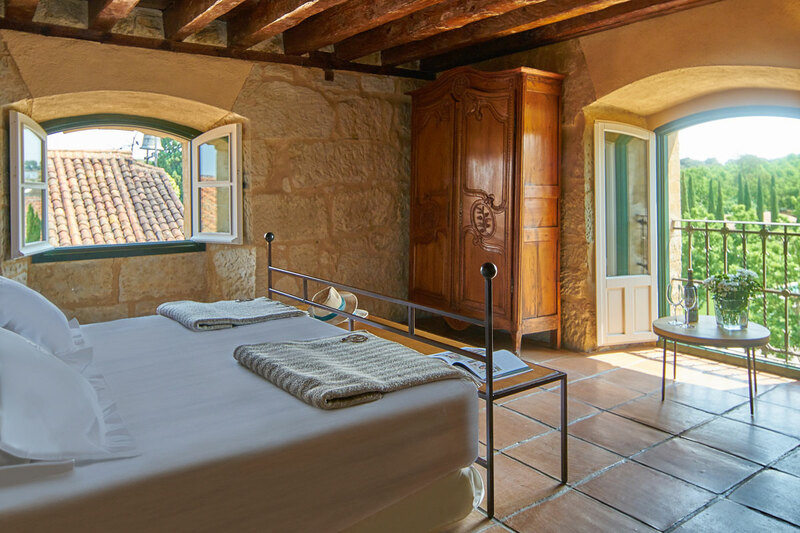 Our 40 rooms and every service we offer are certified by our 5-star seal of quality as well as our international career and our Small Luxury Hotels certification since 2012. 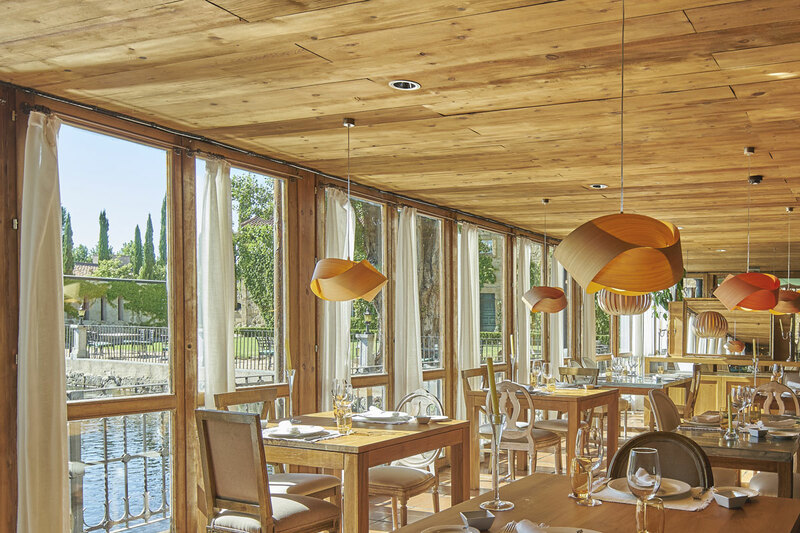 Next to the main house rests our Zorita’s Kitchen, endowed with the gastronomic national award Plato de Oro in 2015. Our chef, Rubén Cela, has carefully brought back our gastronomic philosophy farm-to-table, traditional cuisine with a trendy and personal elaboration. We work with our own Organic Farm products and with limited production ones from local farmers. Our chef’s skills are at the disposal of the ingredients so they can show their top quality and shine in the plate. 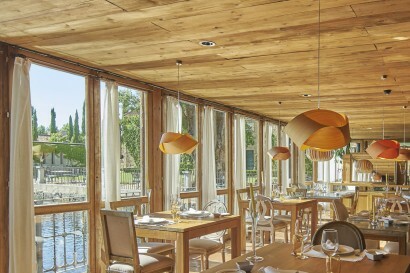 Our guest can enjoy our gastronomy in the terrace of our restaurant along Tormes’ riverside or even on our plunge pools among poplars in the purest Dominican way in the very core of Hacienda Zorita. THE WINE BAR is the perfect place for a snack or to get started in the world of our wine and spirits. Located in Madrid, our barman in THE RHUM BAR Suley Dotres has designed a genuinely unique cocktail menu with the Caribbean touch that already defines us. 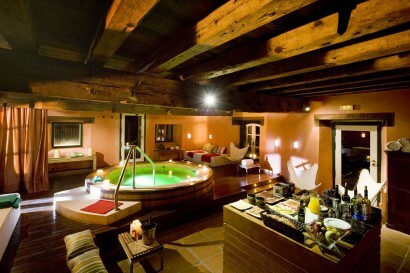 For rest lovers, THE WINE & OLIVE SPA stands as a temple for full relaxation, beauty and wellness. 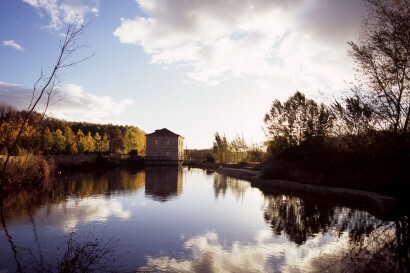 A former water mill from the XIXth century, this is the best place to chill and take care of yourself both internally and externally. We have a treatment for every kind of client. 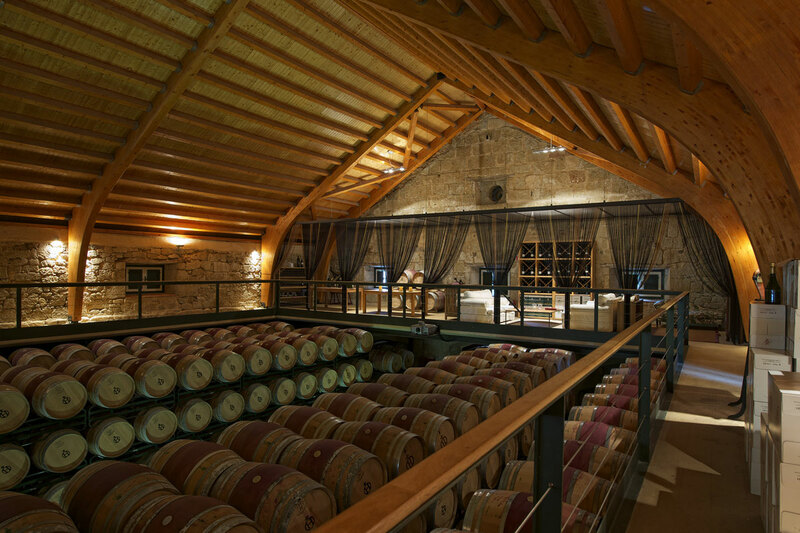 Some of our most representative wines, known for their top quality, rest in our exclusive wine cellar. Its stunning ceiling, inspired by the ancient caravels that helped Christopher Columbus discover the New World, outstands over hundreds of wine barrels. 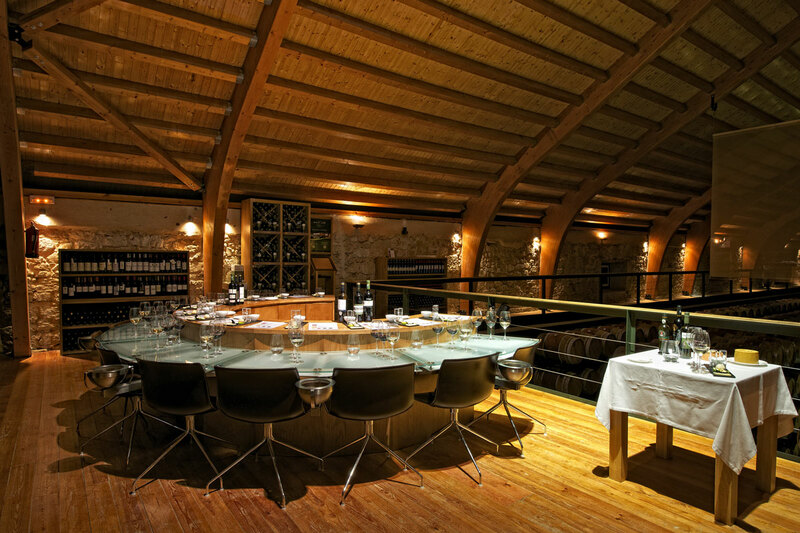 An unmatched setting for our guest to discover our precious wines and products. One has to live it to tell the story! Salamanca. 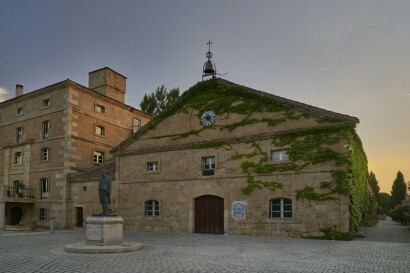 Hacienda Zorita Organic Farm. 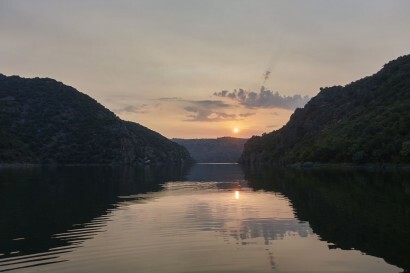 Cruise in river Douro. Home of Pata Negra (vertical tasting iberico of Pata Negra ham from Salamanca). Wine tasting in Hacienda Zorita. 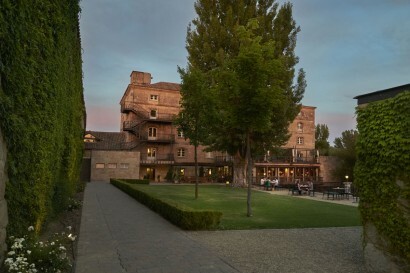 Pairing Menu in Hacienda Zorita Cellar. 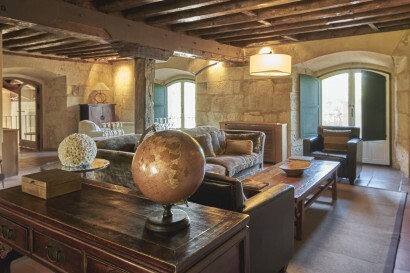 Provençal collection of 16th century wardrobes. Private cellar. Fully stocked private bar. Coffee and tea facilities only in Villas and Suites. Ipod dock station only in Villas and Suites. Personal safes. Free WIFI network. Bath amenities “Damana”. No-smoking rooms. Tailored themes, enhance the color and the flavor of the event with original and genuine entertainment choices. Golf course 18 holes 10 minutes from the hotel.